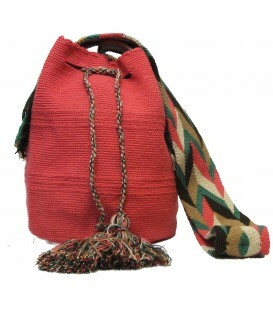 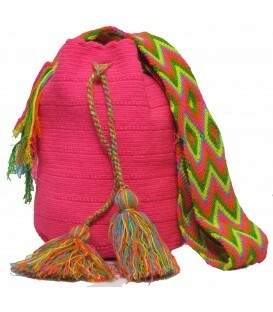 Pink Wayuu Pattern Bags Pink Wayuu Patterns Traditional Cotton Shoulder Bags handwoven by the Wayuu Colombian Tribe. 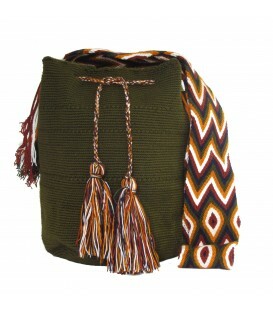 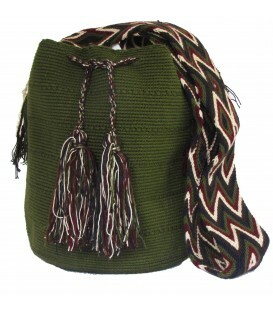 Dark Green Wayuu Pattern Bags Dark Green Wayuu Patterns Traditional Cotton Shoulder Bags handwoven by the Wayuu Colombian Tribe. 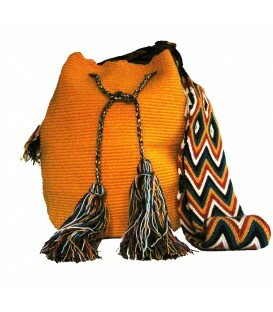 Yellow Wayuu Pattern Bags Yellow Wayuu Patterns Traditional Cotton Shoulder Bags handwoven by the Wayuu Colombian Tribe. 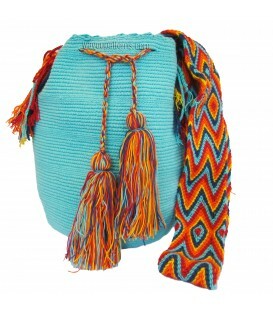 Turquoise Wayuu Pattern Bags Turquoise Wayuu Patterns Traditional Cotton Shoulder Bags handwoven by the Wayuu Colombian Tribe. 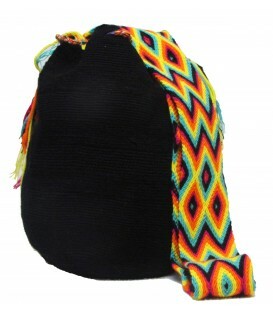 Black Wayuu Patterns Bags Black Wayuu Patterns Traditional Cotton Shoulder Bags handwoven by the Wayuu Colombian Tribe. 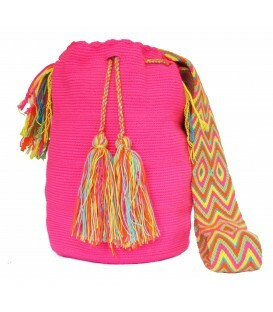 Guayaba Pink Wayuu Patterns Bags Guayaba Pink Wayuu Patterns Traditional Cotton Shoulder Bags handwoven by the Wayuu Colombian Tribe. 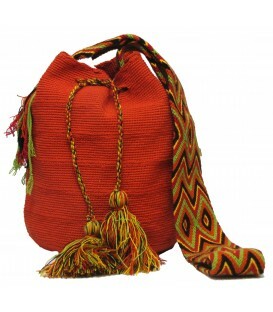 Dark Orange Wayuu Pattern Bags Dark Orange Wayuu Patterns Traditional Cotton Shoulder Bags handwoven by the Wayuu Colombian Tribe. 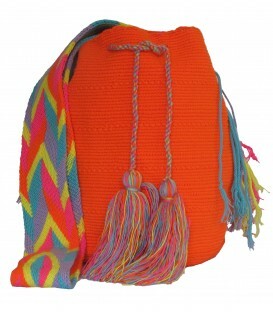 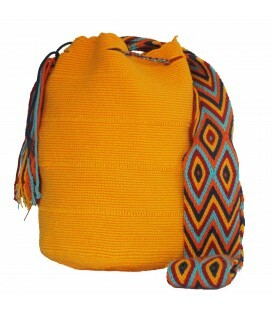 Orange Wayuu Pattern Bags Orange Wayuu Patterns Traditional Cotton Shoulder Bags handwoven by the Wayuu Colombian Tribe. 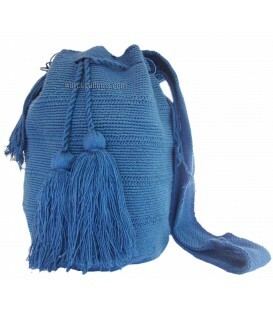 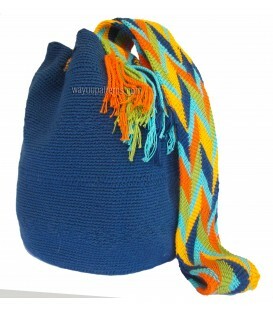 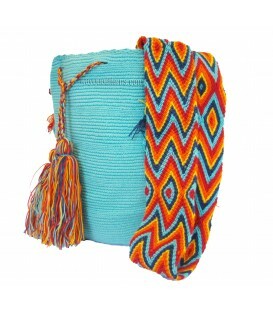 Azure Blue Plain Mochilas Azure Blue Plain Traditional Cotton Shoulder Bags handwoven by the Wayuu Colombian Tribe.